Standard level: 20 Niche research + 40 buying keywords + Niche related 30 products research (Amazon, Aliexpres etc) for $10. 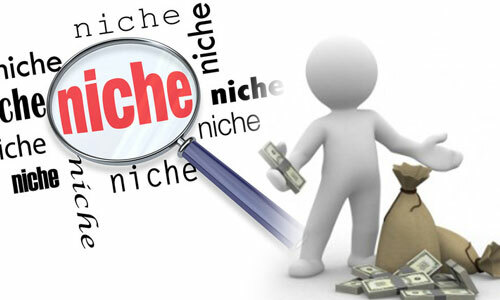 Niche research is hart for online business. 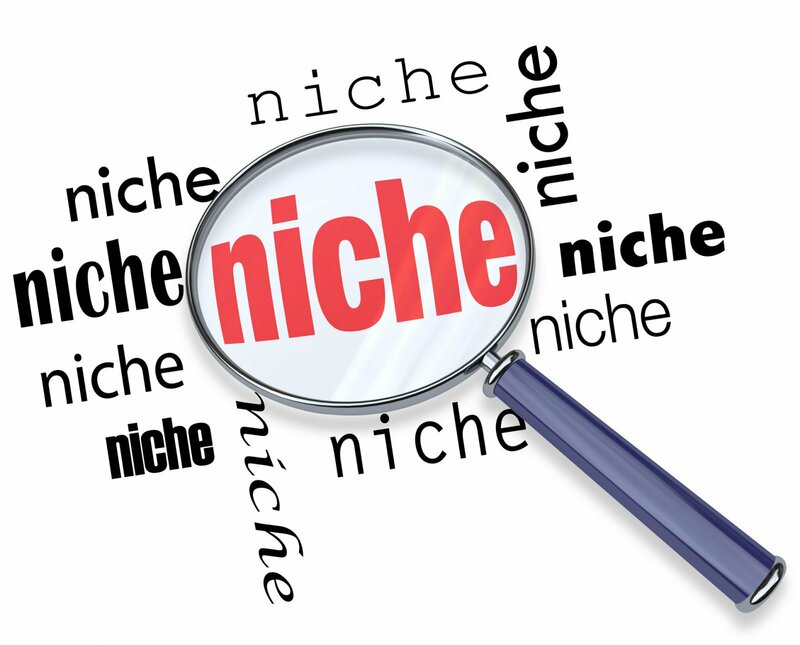 if your niche will not perfect or evergreen then it will of course harmful for you. You will lose your budget only not get any profit. What does Evergreen niche mean? An evergreen niche is an industry with everlasting appeal. It doesn't rely on seasonal trends or gimmicks to attract customers, because it sells products or services that people inherently need or desire. Here are some of the main reasons evergreen businesses are desirable acquisitions: They make money year-after-year. ➢➢➤Basic level: 10 Evergreen Niches Research + High S.V 30 buying keywords + 30 profitable products research (Amazon, Aliexpres or any affiliate products). All data will be inputted into an Excel sheet.